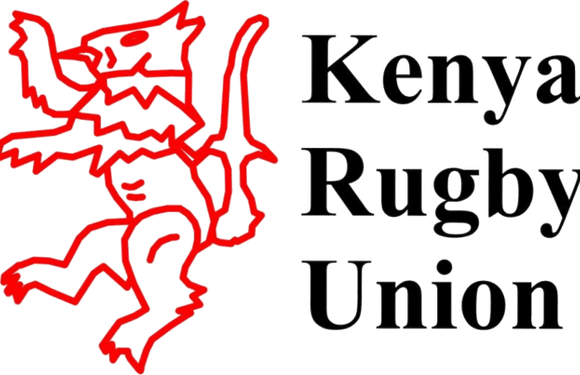 Kenya Rugby Union (KRU), the overseer of the game in the country has altered the window for player transfers after readjusting the start and end dates of their season. 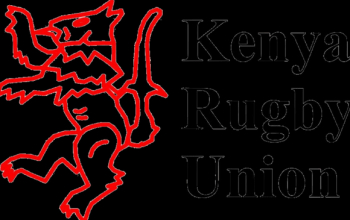 A typical KRU season starts with the 15s leagues in October/November to the end of the National Sevens Circuit (NSC) in September/October the next year. The transfer window would then buffer the period between till two weeks to the next 15's season. According to KRU's Technical Director Thomas Odundo, that has now been reversed and a new season will start with the NSC and end with the 15s season the next year. This takes effect from next season. 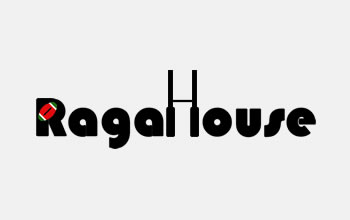 Consequently, the transfer window will shift accordingly to align to the new season. It will now open at the end of the 15s season till two weeks to the start of the NSC. 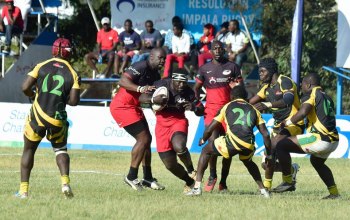 According to regulation 11 of the season, article 11.1. states; a season shall commence with the first date of the National Sevens Circuit and end on the date of the last KRU fifteen-a-side competition, from the 2018-2019 season until a variation is made by the KRU Board. From Odundo's sentiments, the 2018/19 transfer window will open on Monday 19 May 2019, a day after the Enterprise Cup final that, according to this year's calendar, is slated for Sunday 18 May 2019. The current transfer window opened on Monday September 17, 2018 right after Christie Sevens, the sixth and final leg of the NSC and will close on Friday 3 November, 2018, two weeks to the new season that kicks off on Saturday 17 November. Till the new changes, that should have closed two weeks to the next NSC that would typically start somewhere in the third weekend of July at the earliest. The 2017 and 2018 editions kicked off on the same weekend of 22-23 July at Prinsloo and Driftwood, respectively. In 2016 it started on the weekend of 6-7 August with Prinsloo sevens and ended on the weekend of 22-23 October. The previous season opened on Monday, 22 October, 2017 right after Dala Sevens and closed on Friday 10th November 2017, two weeks before the start of the 2017/18 season that kicked off on Saturday 22 November. 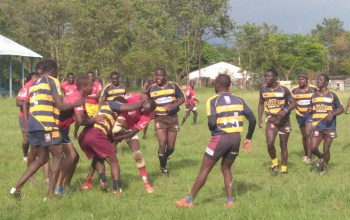 But with the recent adjustments, the new regulations captures the meaning of an off-season; Article 11.1 2 states; The club off-season period shall be a minimum of four weeks after the last date of a season and there will be a minimum of eight weeks pre-season before the first date of the National Sevens and a minimum fourteen (14) weeks before the first date of the league’s commencement. The transfer period that commences at the end of the season and closes 2 weeks before the commencement of the new season will cease at the end of the 2017 – 2018 Season. 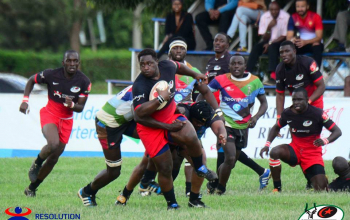 From the 2018 – 2019 Season, when the Season begins as defined in 10.1 above, the transfer period will begin immediately after the last date of the last KRU fifteen-a-side competition up to fourteen (14) days before the first date of the National Sevens Circuit There shall be a mid-season window open for fourteen (14) days mid-season, dates to be announced by the Leagues and Fixtures Committee together with the annual fixtures, the where transfers can be executed. During the open transfer window clubs can sign as many players - but should not exceed 120 in total excluding junior and academy players. Still on transfers, the new regulations adds a new dimension - that of mid-season transfers that has been missing in recent seasons much to the chagrin of clubs within the KRU pyramid. However, clubs will be protected during this short period and no clubs can raid another more than three of their starting players. During the mid-season window, a club cannot lose more than three (3) players from their existing starting squad. For the avoidance of doubt, a “starting player” is one that has been on the Club’s Match Sheet for 50% or more fixtures during the period preceding the mid- season transfer window.